On our YouTube Channel you will find some of our promotional videos, music, shoutouts, and much more! Check us out on Twitter, we will give you updates on what is going on at CB Hits. 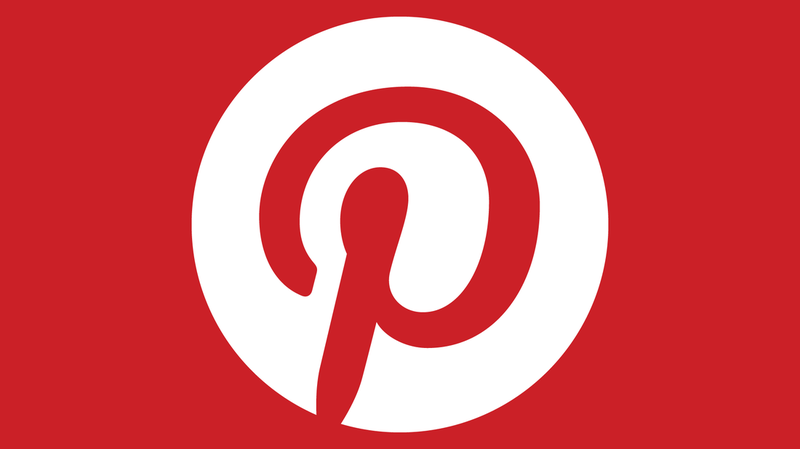 On our Pinterest feed you can find all of our latest updates including shoutouts, promotions, music updates, and more!